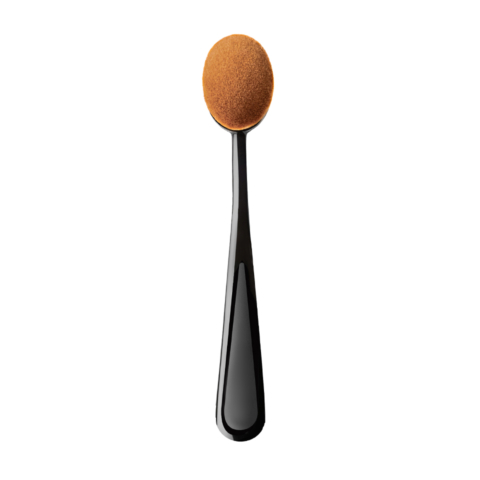 This innovative brush is perfect to blend eye shadow. 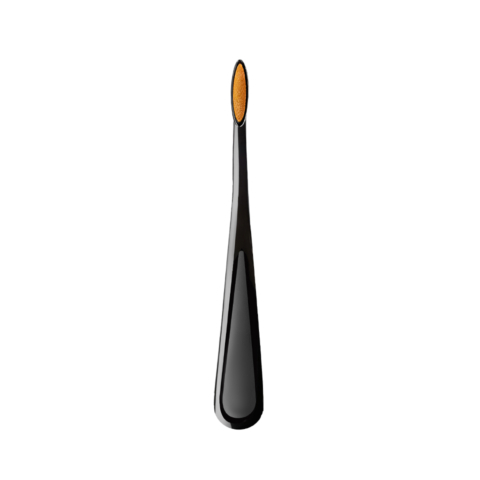 Specially profiled, helps to spread and combine different colours of eye shadows over the eyelids. 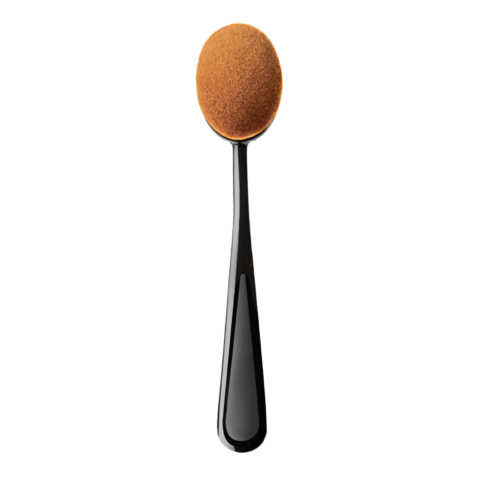 How to use it: Apply one or more colours of eye shadow and gently spread it over the eyelids.